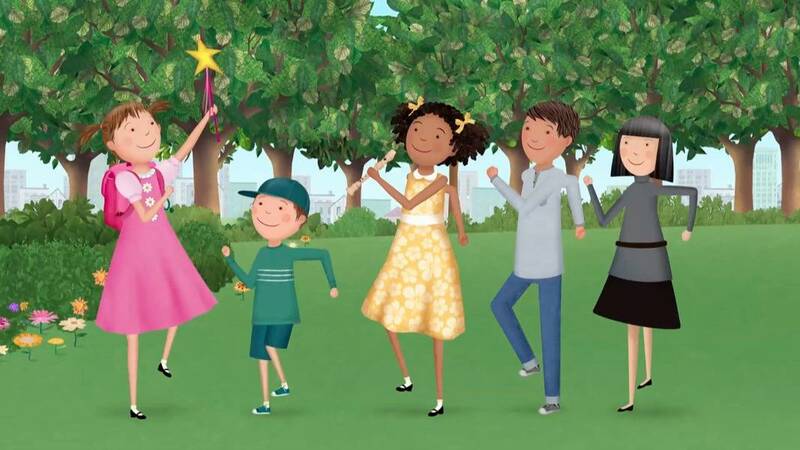 In the lead-up to its February 19 broadcast premiere, PBS KIDS is giving fans a special sneak peek on pbskids.org and the PBS KIDS Video App. 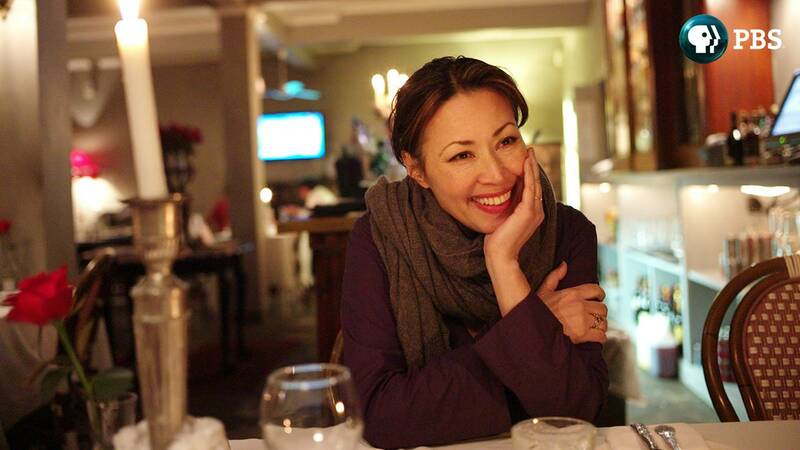 PBS today announced WE’LL MEET AGAIN, a new six-part series produced by Blink Films in partnership with Ann Curry’s media venture and scheduled to premiere in winter 2018. Exploring some of history’s most dramatic events from across the globe through the personal stories of those who experienced them, the series brings together people whose lives intersected at pivotal moments. 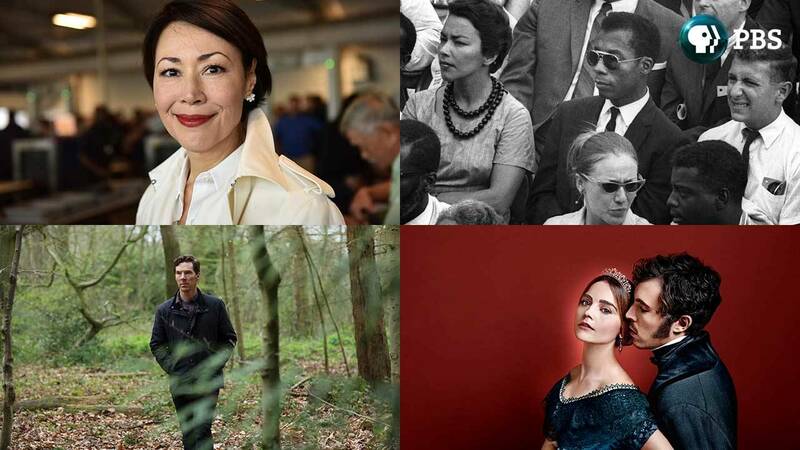 PBS today announced its Winter/Spring 2018 schedule lineup, which includes the much-anticipated second season of MASTERPIECE’s hit series “Victoria” (Sundays, January 14-February 25), starring Jenna Coleman, Tom Hughes and, this season, Dame Diana Rigg. PBS and BBC announced today that BEYOND 100 DAYS, the acclaimed BBC World News nightly public affairs show recorded in Washington, DC and London, will premiere on PBS stations on Tuesday, January 2, 2018 at 11:30 p.m.-12:00 a.m. ET, following AMANPOUR ON PBS. Eric Stith today joined PBS as Vice President, Finance Planning & Analysis. 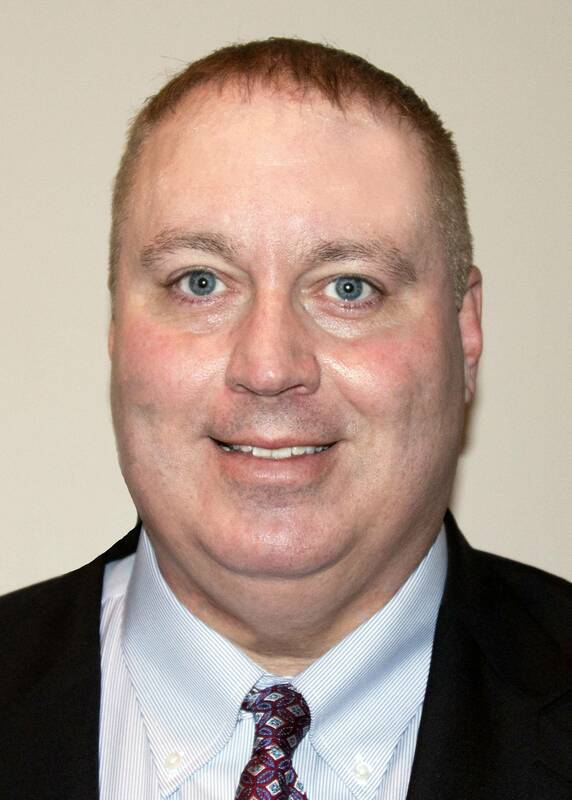 Reporting to PBS Chief Financial Officer Tom Tardivo, Stith will lead the organization’s financial planning and analysis activities. This includes oversight of the annual planning process that aligns the budget with PBS’ strategic goals. The International Documentary Association announced the winners of the 33rd Annual IDA Documentary Awards on Saturday, December 9, 2017 at a ceremony at Los Angeles’ Paramount Theatre. INDEPENDENT LENS, executive produced by Lois Vossen and Sally Jo Fifer, took home the honors for Best Curated Series. 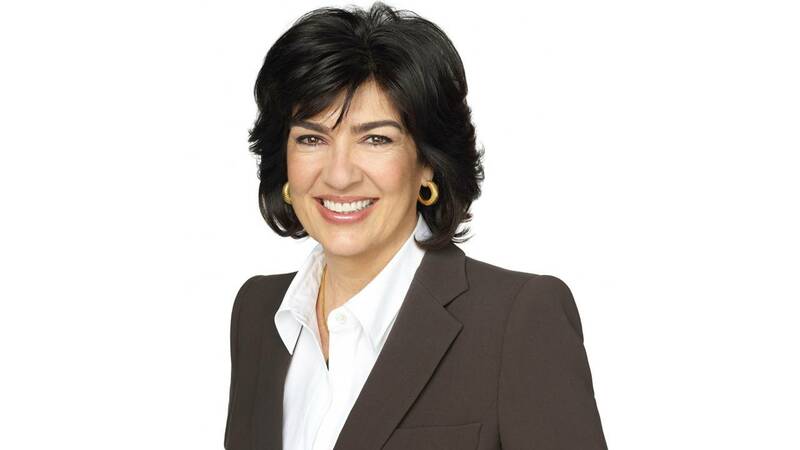 PBS and WNET have announced that the acclaimed nightly global affairs interview program "Amanpour" will be presented on an interim basis to PBS stations nationwide. "Amanpour on PBS" will air on THIRTEEN, New York’s PBS station, beginning Monday, December 4 and will roll out on PBS stations beginning December 11 at 11 pm (check local listings). PBS announced the results of its recent Board elections following its first Board meeting of fiscal year 2018. Four Professional Directors who were elected by the PBS membership in August took their seats at the meeting, which was held Friday, November 10. 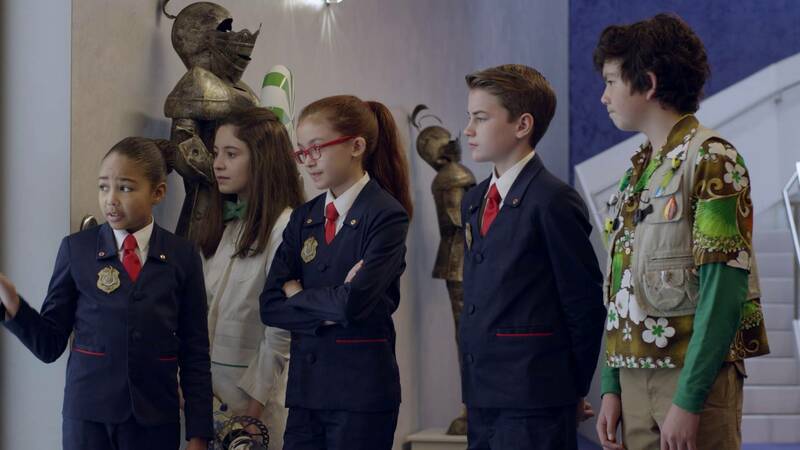 Remind, a K-12 communication platform that allows teachers, parents, and students to connect via their mobile devices, today announced a partnership with PBS, Quizlet and other leading education companies. The new partnership feature, Share on Remind, is an effort geared toward connecting educators and students with the resources that help them teach and learn. According to Nielsen Live +7 data, across the 10 nights of the series, THE VIETNAM WAR reached more than 33.8 million viewers and had an average audience of 6.7 million P2+ (an average household rating of 4.4). This makes THE VIETNAM WAR the second-highest-rated Burns/Novick film of the past two decades, following THE WAR (2007). 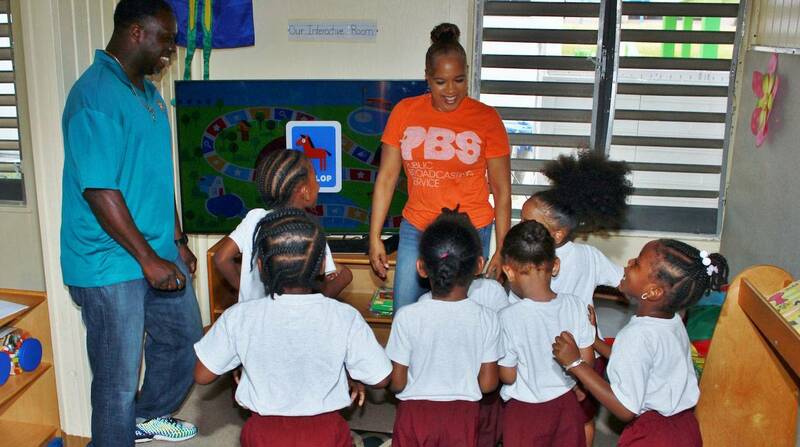 In the wake of devastation from Hurricanes Irma and Maria across the U.S. Virgin Islands, local PBS member station WTJX is responding with a creative way to help young children on the islands – many of whom have lost their homes or lack access to educational resources. Hosted by internationally acclaimed chef Marcus Samuelsson. 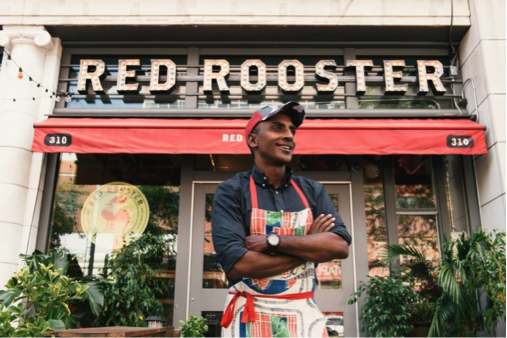 NO PASSPORT REQUIRED will celebrate America’s diverse cultural mosaic as Samuelsson travels to under-explored parts of American cities to showcase the people, places and culinary flavors of immigrant communities. 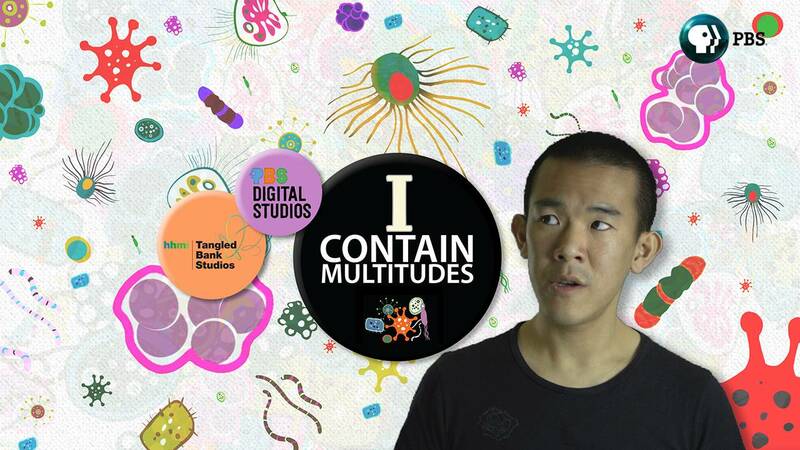 PBS Digital Studios and HHMI Tangled Bank Studios announced today the premiere of a new digital series, I CONTAIN MULTITUDES, hosted by science writer Ed Yong, exploring the world of microbes.